For natural nails only. Do not contain acetone, oil, colour or perfume. One pad is enough for about ten nails. What to do: Press a pad onto the nail, wait a few seconds, and then wipe off the polish. One pad is enough for about ten nails. Wash your hands when you have finished removing the polish. 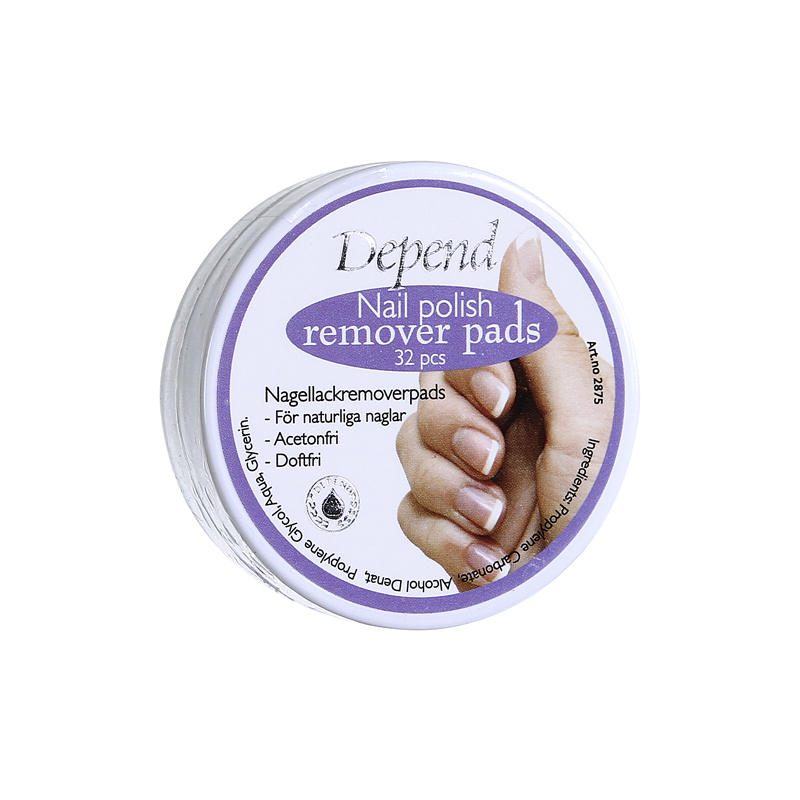 For natural nails only. Warning: Flammable May damage surfaces and textiles on contact.